Who Is James Baskett? He BECAME Uncle Remus! If you are familiar with Walt Disney's infamous 1946 movie, Song of the South, then you have already met James Baskett for he played the main character in the movie, the much-loved Uncle Remus. James Baskett lived from February 16, 1904 until July 9, 1948. He was an American Actor and most famous for his role in the Disney movie and for his performance of Zip-a-Dee-Doo-Dah, one of my favorite Walt Disney songs. As a matter of fact, he received an Honorary Academy Award for that movie, making him the first African American to receive an Oscar. The Oscar was presented to him because he created a lovely and heart-warming individual named Uncle Remus who went on to became both a friend and a storyteller for children around the world in the movie, Song of the South. James Baskett's career as an actor started in New York City where he was able to work as an actor. 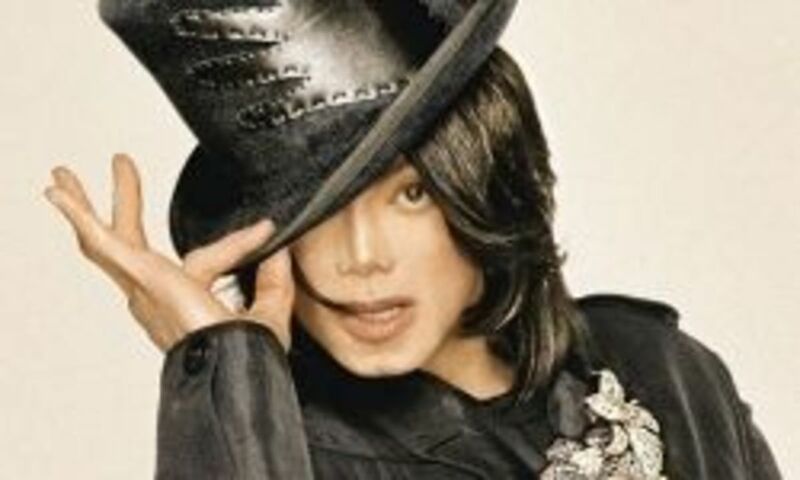 He was a member of Bill Robinson or Mr. Bojangles company. He worked with Louis Armstrong on Broadway in a musical revue called Hot Chocolates in 1929, which featured an all-black cast. He appeared in other all-black movies including 1932 movie, Harlem is Heaven with Bill Robinson after which he moved to Los Angeles. He later had a supporting role in Straight to Heaven and roles in 1943's Revenge of the Zombies, 1944's The Heavenly Body and on the from 1944 to 1948 had a role on Amos 'n' Andy radio show. His work with Disney began in 1945 when he auditioned for a role as a butterfly in Song of the South but went on to become Uncle Remus. James Baskett was not allowed to attend the movie premiere in Atlanta Georgia because of his race and because Georgia was a racially segregated city. In 1948, he received an Honorary Academy Award for his role as Uncle Remus. James Baskette as Uncle Remus - In this Song of the South movie clip. Uncle Remus was created by Joel Chandler Harris as a character in his African American folktales published in 1881. Eventually, there were seven books featuring Uncle Remus and in 1946, Disney created their first animated live-action movie based on his folktales. The movie was Song of the South. Baskett is reported to have said, "I thought that, maybe, they'd try me out to furnish the voice for one of Uncle Remus' animals." Walt Disney was impressed and hired him instantly to be Uncle Remus, the main character. He also voiced the butterfly that he auditioned for, Brer Fox and once was so versatile that they even used his voice once as the voice of Brer Rabbit, when the actor playing Brer Rabbit was unavailable. Disney is reported to have wanted someone for the role of Uncle Remus who was not known through other movies and Baskett was chosen even though, contrary to earlier illustrations from the books written Joel Chandler Harris, Baskett was a rather large black man and had a round face. Watch as James Baskette brings Uncle Remus to life in this short clip from Song of the South in which he sings Zip-a-dee-do-dah. "After abandoning his studies of pharmacology for financial reasons, Baskett supported himself as an actor, moving from his home town of Indianapolis, Indiana to New York City, New York." What do you think of James Baskett's rendition of Uncle Remus? He was the perfect man for the job! He created a lovely, heart-warming individual. 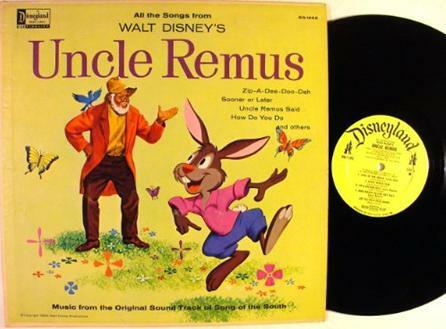 Walt Disney's Uncle Remus Song of the South Movie Soundtrack - Music from the original soundtrack of Song of the South, containing all of the songs. You've seen them on t.v. but did you know that you can actually own and collect all of the Serta sheep? Sadly, Award-winning movie reviewer Roger Ebert passed away on April 4, 2013 from the ravages of cancer. James Baskett was only 44 when he died of heart disease, two years after the making of Song of the South. Did you enjoy James Baskett's Uncle Remus? - And how do you think James Baskett would feel about his most important movie role being censored by Walt Disney? @javr: I purchased a very high-quality copy made from the English PAL release from Classic Reels Home Video (www.classicreels.com) ... it has nice color &amp; picture quality and good sound, and includes extras like a radio interview with James Baskett and the soundtrack record audio while a slideshow of the artwork pages from the album are shown. It was only $20 + s&amp;h and worth every penny. And no, I do not work for them, I am simply so happy with my purchase I wish to promote them and know you would be happy with the purchase too. Yes, I can't think of anybody who could have played the part better, or was even better suited....he was 'Song of the South'! It is a disappointment that the film is no longer available. I would like to see James play Uncle Remus. James Baskett was a very talented man - and his Zip a Dee Doo Dah has brought smiles to thousands of adults and kids alike! I think he was perfect for the role. What a shame that he died so young and potentially missed out on many more opportunities as a black actor. Love Song of the South, love James Baskett, love Zippity Doo Dah!